Our automation partners streamline your workflow process by providing tools that facilitate the filling process, whether that's ensuring count accuracy or performing the fill process of your most common medications. 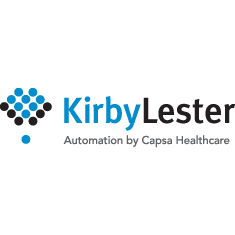 Kirby Lester automation includes the KL1Plus with verification, counting, record-keeping; bestselling KL1 simple counter; and Kirby Lester affordable robots. All of which interface with Computer-Rx! 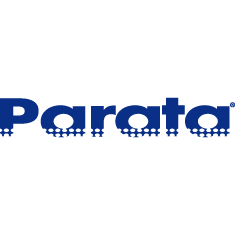 Parata provides technology solutions empowering pharmacists to help people lead healthier lives. Founded in 2001, Parata is trusted by thousands of pharmacies around the world. 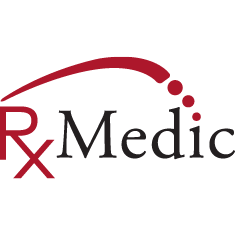 Based in Wake Forest, NC RxMedic offers affordable automation solutions for every pharmacy from automated dispensing to the new will call bag solution. 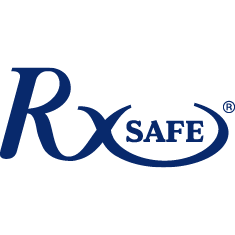 RxSafe provides automated, high-density robotic storage and retreival technologies for all types of pharmacies. 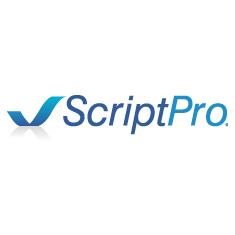 ScriptPro provides a comprehensive , itegrated platform of robotics-enabled to optimize retail and ambulatory pharmacy operations. 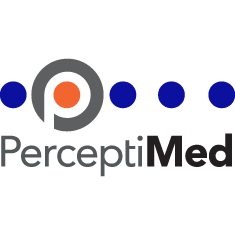 PerceptiMed advanced technologies eliminate prescription errors. scripClip™ wireless will-call locator systems improve workflow and inventory management. identRx™ is the first artificial-intelligence, tabletop verification/counting system.